One of the truly fun things about Marvel movies is that they always contain a little nod to the audience about one thing or another. Sometimes these nods, better known as easter eggs are hints about an upcoming movie. Sometimes they’re just a way to draw people into the movie more by talking about something that the audience will recognize. Among those Marvel movies that have had a done of easter eggs, the recently released Deadpool movie might have the most easter eggs of all. There are nods to pop culture, there are characters that might have only gotten a quick glance and there are items hinted at that might be in the next movie. 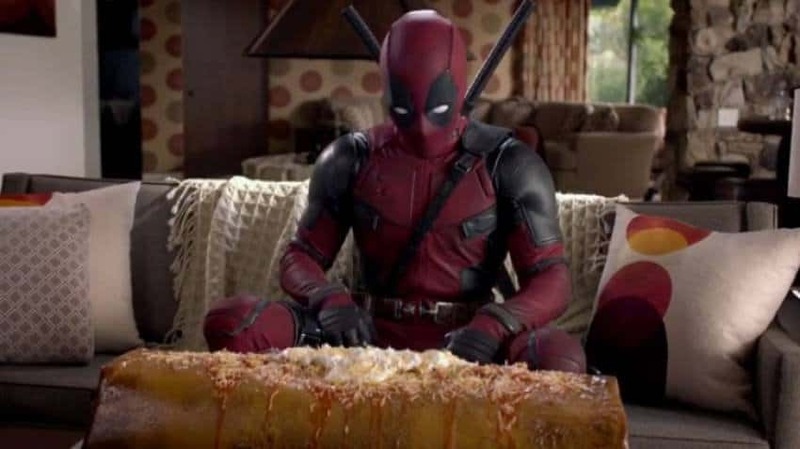 Check out our list of 10 of the most insane easter eggs in the Deadpool movie and let us know how many you spotted. Ryan Reynolds has actually played Deadpool before. He played him as the non-canonical version of the character that for some reason, had his lips sealed shut. 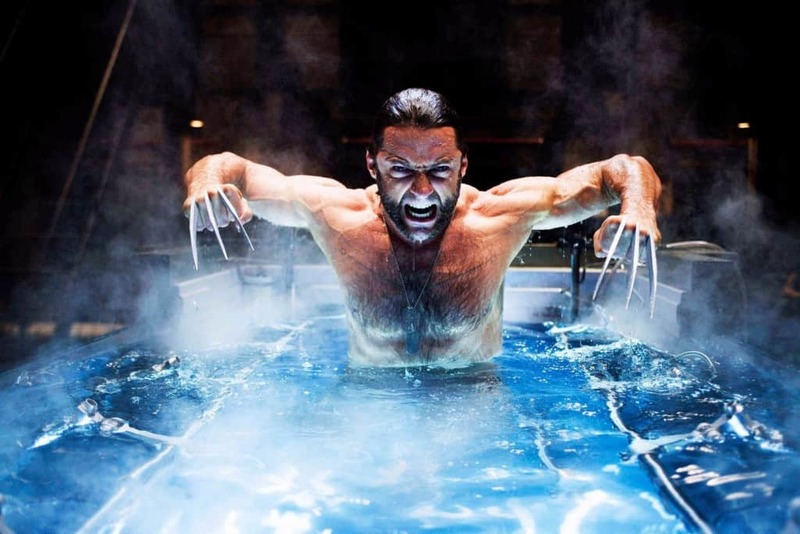 In this movie, Reynold’s character picks up an action figure of the version that appeared in 2009’s Wolverine. 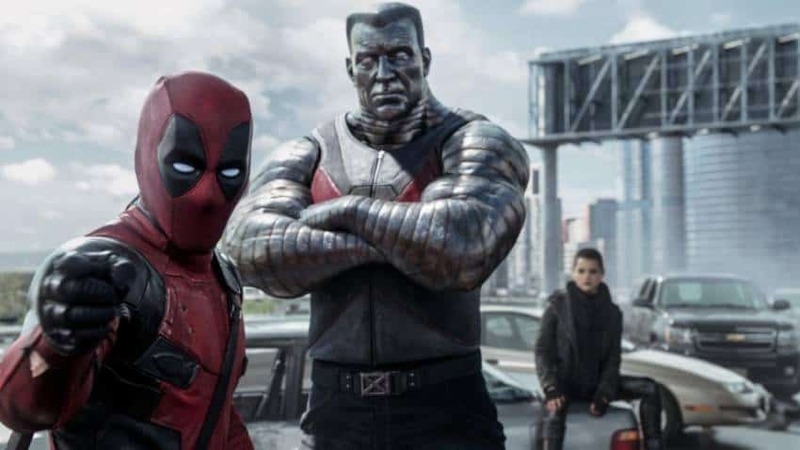 Deadpool’s comic book and now movie are famous for breaking the fourth wall. This is never more evident that when the titular character is being taken back to the X-Men’s mansion by Colossus. The metal superman tells Deadpool he’s going to see the Professor. 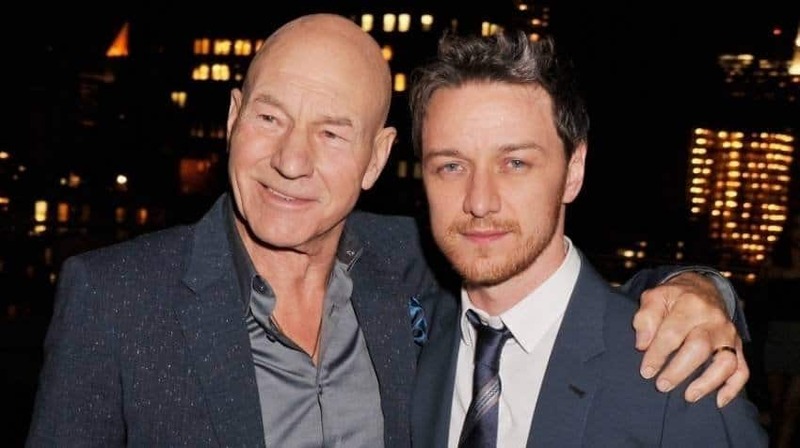 Deadpool responds “McAvoy or Stewart?” Meaning the two actors who have played Professor X in the films. 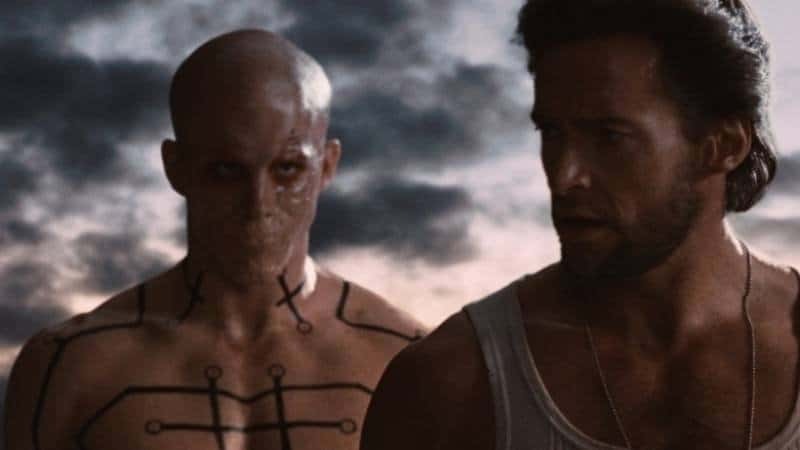 If you’re wondering why Negasonic Teenage Warhead and Colossus are the only X-men that appear in Deadpool, so was Wade Wilson. There had been mention by the producers that the movie had seen some budget cuts. During the film, Deadpool points this out, making the comment that it’s “almost like they don’t have the budget” for more X-men cameos. During one scene, Wade Wilson can be seen wearing a tank top with a picture of Bea Arthur on it. This is another nod to the comic book character who has a massive crush on the now deceased Golden Girls star. Reports are that Ryan Reynolds actually called Arthur’s son to make sure it would be ok to include the gag in the movie. A Character For The Sequel? During the lab scene where Wilson is taken in to be made into Deadpool, there is a mutant character shown off with what looks like horns coming out of her back. This character is actually one that has appeared in X-Men and Deadpool comics as Marrow. Might her short appearance in the film be a hint as to a character in this film’s sequel? 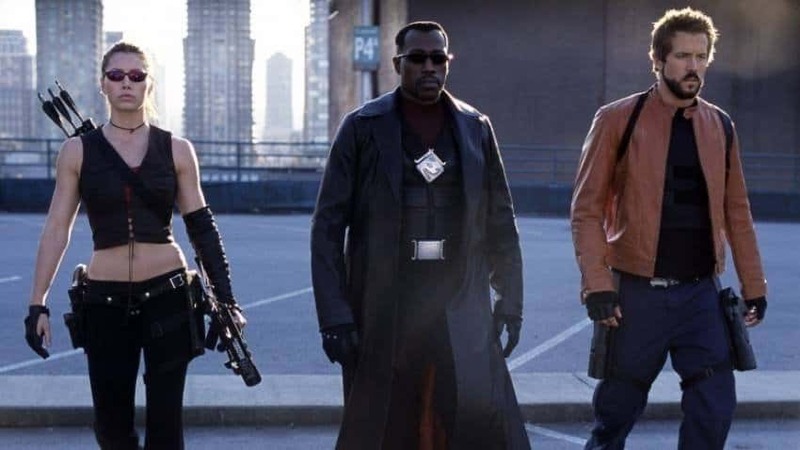 When two characters, Ajax and Angel Dust go to the Wade Wilson’s favorite watering hole, his buddy, Weasel asks them if they’re going to see Blade 2. This would be a funny comment all on its own, but it’s even better considering Ryan Reynolds was in Blade 2. During the scene where Wade Wilson (Deadpool) is being taken into the lab to be given his super powers, he yells out that he doesn’t want his suit to be green, or animated. 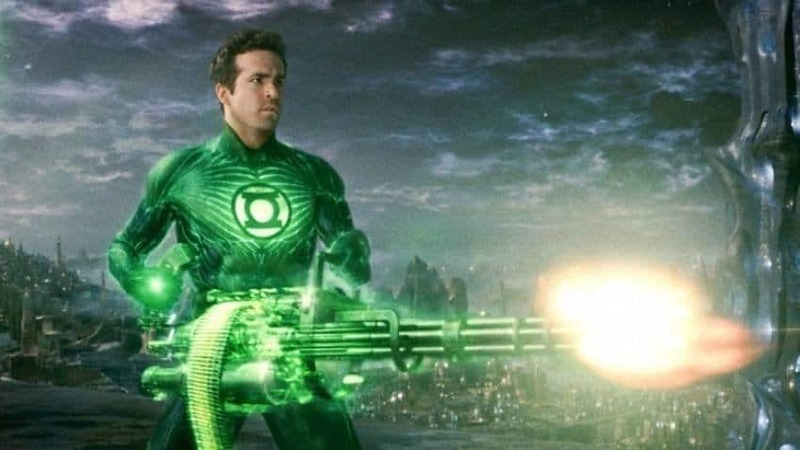 This is obviously a slam on his other superhero film, Green Lantern. The Easter Eggs come fast and furiously in Deadpool as the first one is hidden in the title cards. 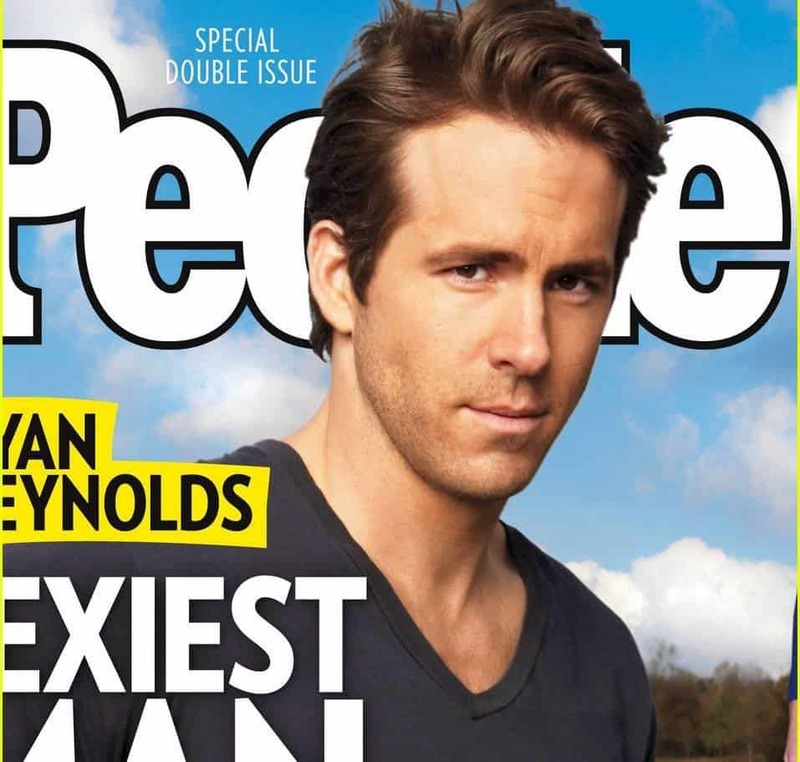 During the opening of the film, a picture of Ryan Reynolds on the cover of People Magazine after he was named the Sexiest Man Alive goes floating across the screen. Reynolds, of course, is playing the titular character in the movie.